Our driving instructors in Shelton Lock have the aim to make driving lessons an enjoyable and safe experience by planning your driving lessons in advance. They will plan the driving lessons to your needs so that you are able to drive comfortably and safely in Shelton Lock. We know that it is quite daunting, either getting behind the wheel for the first time or generally taking driving lessons. Our professional and friendly fully qualified driving instructors Shelton Lock will help build up your confidence in your driving skills and help you to succeed to pass your driving test. We have male and female driving instructors Shelton Lock so the choice is yours! 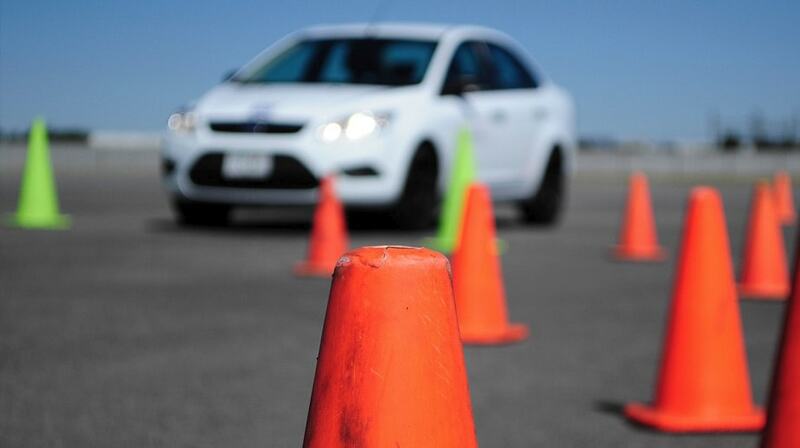 With Fast Pass Driving School in Shelton Lock, you can now become a fully qualified driving instructor. There is no doubt that you will make a huge impact on the pupils that you teach just like our driving instructors in Shelton Lock do today. Be your own boss, work the hours that suit you and feel the sense of achievement when another pupil passes their driving test. Not many jobs offer this much flexibility and satisfaction so why not become a driving instructor in Shelton Lock today! With one-to-one tuition from driving instructors from our driving school, you will be getting their full attention and you can train at your own pace. Once qualified you can either join us as a driving instructor in Shelton Lock or do it yourself. Either way the possibilities are endless. If you have any questions regarding cheap driving lessons, driving instructors, driving schools, driving lessons, automatic driving lessons, driving franchise, intensive driving or anything relating to driving in Shelton Lock, do not hesitate to contact Fast Pass Driving School Shelton Lock for more details.